As the world marks the international day of girl child today, Commissioner for Women Affairs and Social Development, Kaduna State, Hajiya Hafsat Mohammed Baba on Thursday said, empowering adolescents girls will be incomplete without ensuring that they have comprehensive life planning skills and education. help them understand their reproductive health, rights, and life skills such as negotiation, assertiveness, self-esteem, goal setting and decision-making. “These are skills that will empower them to make informed decisions and choices. With life planning skills, our married adolescents will be able to have access to child spacing services that will in turn, help them improve their overall wellbeing and contribute to Kaduna more skilled girl force”, added. The commissioner expressed concern over increase number of out-of-school girls especially in Northern Nigeria. 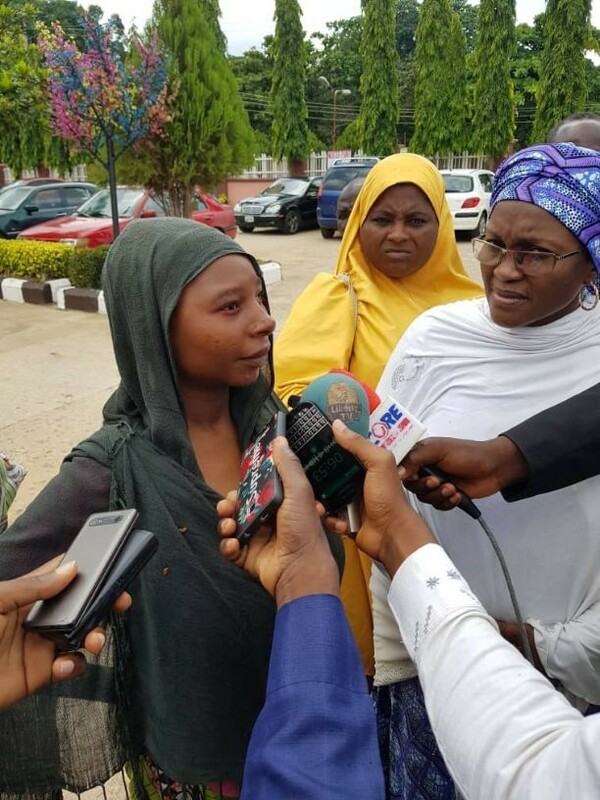 Hajiya Hafsat Baba, an advocate of girl child education expressed the concern in a press conference in her office on Thursday. According to her, so many girls are having challenges of completing their secondary school. in educating the girl child. skills in their development process. “By age 16, half of the women in the North are married and expected to bear a child in the first year of marriage. “For millions of these girls, early marriage leads to the health risks of early childbearing including death and debilitating conditions such as obstetric fistula and often an end to education. “There are nearly 17 million girls aged 10-19 in Nigeria and one in every nine Nigerian is a young girl. Evidence shows that of the one billion young people -including 600 million adolescent girls that will enter the work force in the next decade, more than 90% of those living in developing countries will work in the informal sector where there will be low or no pay, and where abuse and exploitation will be rife”, decried. On what the state government was doing to ensure her girl child goes to school she said, “the administration of Governor Nasir El-Rufai is doing a lot to ameliorate the suffering of girl child in the state by way of removing some of the barriers hindering their education. “The state government had in March 2018 recruited 11,395 competent teachers into the public primary schools.